On October 11 in Germany Samsung announced an event promising the launch of “something small” that would add to the Galaxy family. After that, rumors started to flow stating that they refer to Samsung Galaxy S3 Mini. And so it was. JK Shin, head of communication at Samsung confirmed everything. The S3 family will get bigger with a little brother. What’s very exciting about this device is that apparently it will only be called “mini” because of the 4 inch screen, because what’s inside is actually really powerful. So despite the smaller screen, the Galaxy S3 Mini might come equipped with with the same 8MP camera and quad core processor as the Galaxy S3, but this is still slightly unthinkable. We can only wait and find out tomorrow the real deal. The reason why Samsung decided to launch such a device is because it seems there is demand for power in small packages. This takes us with the mind towards the iPhone which is based on the same idea. 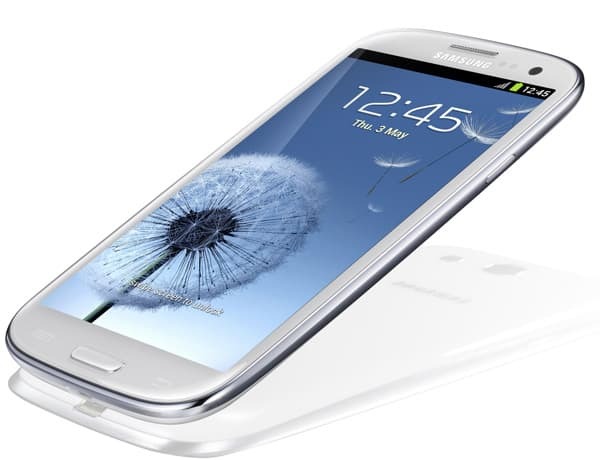 Does this mean that the Galaxy S3 Mini will compete directly with the iPhone 5? Not really possible but based on what’s speculating, it might pose a real threat. Until tomorrow we can only wait and see what will be the real specifications behind the Galaxy S3 Mini, but so far it looks like a really exciting device.